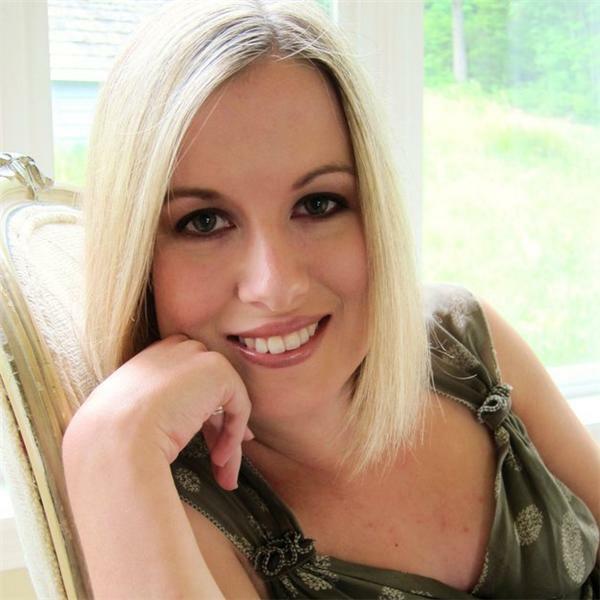 Anna Grace Taylor is an International Recording artist, Singer-Songwriter, ANGEL THERAPY PRACTITIONER® certified by Doreen Virtue, Theta Healing Practitioner®, and now Radio Host! At the heart of everything she does, is Anna's love of communication so she is very excited to have this opportunity to talk to YOU! Her vision for each show is to offer comfort, hope, guidance, fun and love by interviewing inspiring guests, as well as sharing her own life experiences, insights and music from her debut album, Already Here.